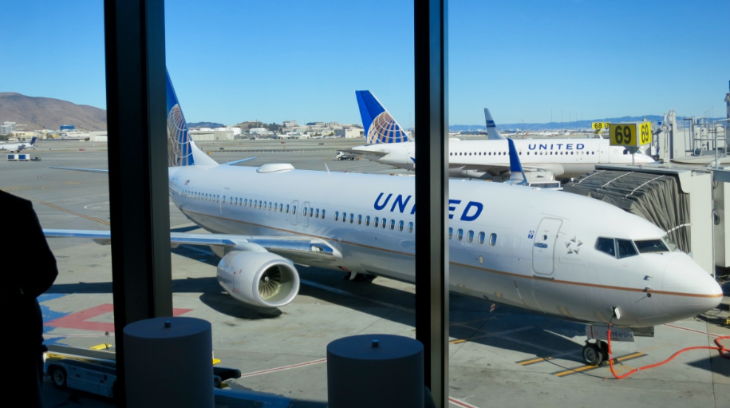 At San Francisco, United plans to begin service next spring to both Detroit and Cincinnati. 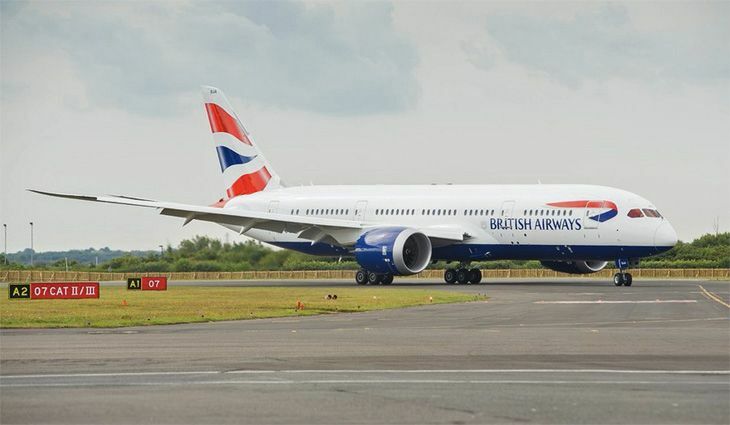 Effective June 8, the airline will operate one daily A319 roundtrip in each market, competing against Delta. And from December 17 through April 1, United will fly once a week (on Saturdays) with a CRJ-700 from San Francisco to Kalispell, Montana. United also revealed plans to bulk up at San Jose by adding new 737-800 flights starting March 9 from SJC to its hubs at Chicago O’Hare and Newark. The carrier will fly twice a day to O’Hare and once a day to Newark. 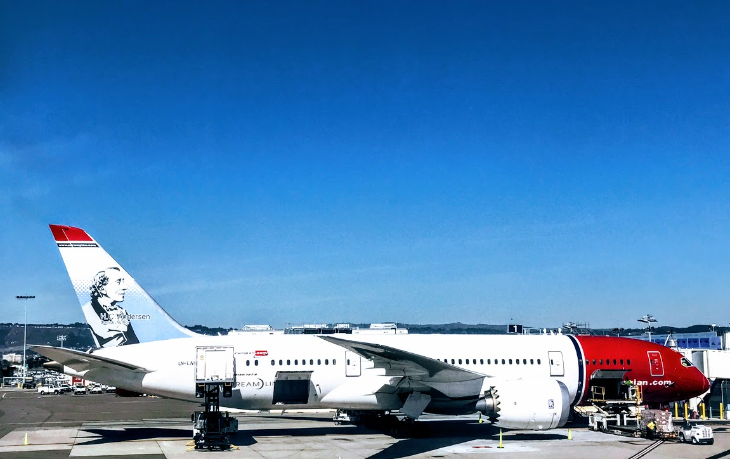 (United’s planned San Jose-Newark flight will begin just three days before Alaska Airlines’ recently announced new service on the same route, which will have the same departure time from SJC.) 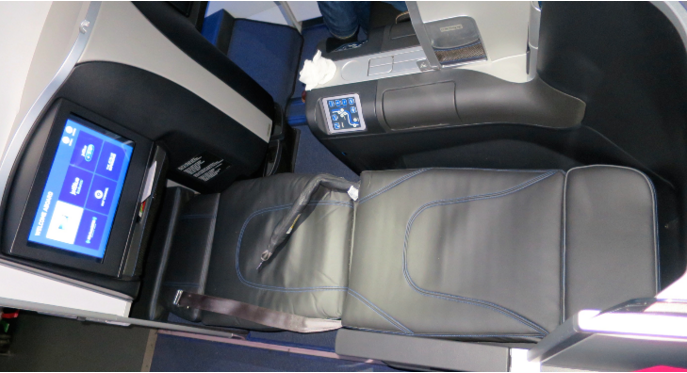 American and Southwest both fly from SJC to Chicago, and JetBlue serves the SJC-New York JFK market. Meanwhile, United on September 7 is due to launch new service to Chattanooga, Tenn., from both Newark and Chicago O’Hare, with two daily flights in each market. 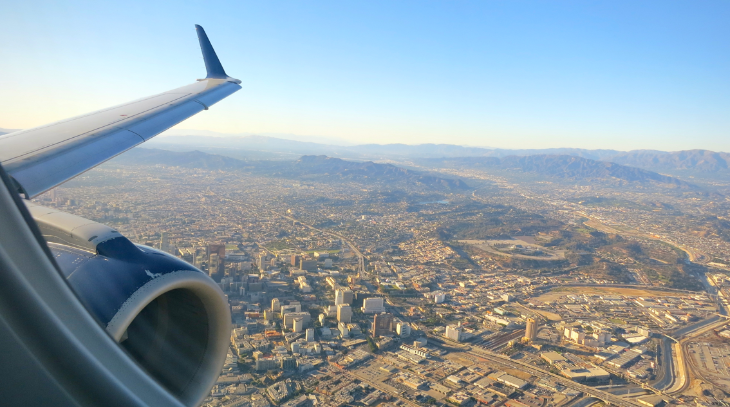 In October, United will discontinue its existing twice-daily intra-California service between San Francisco and Santa Maria, which is operated by United Express/Skywest with a CRJ-200. On the other coast, United set a November 29 termination date for its twice-daily United Express service between Newark and Binghamton, New York. 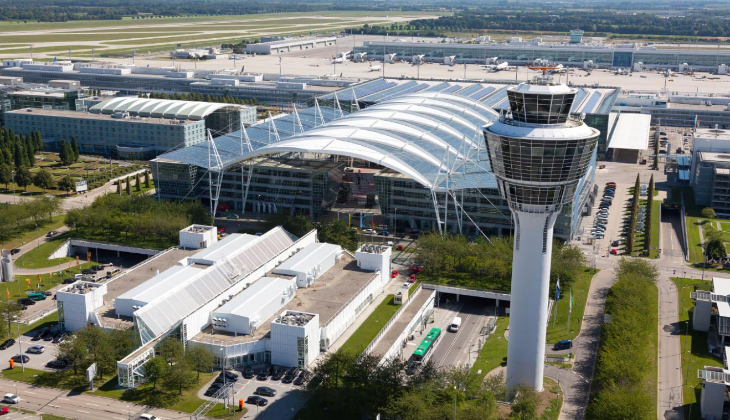 But on December 16, United plans to resume seasonal flights between its Washington Dulles hub and Ft. Lauderdale, with one flight a day through January 4, then two a day until May 4. Delta has unveiled plans for a growth spurt at Boston next spring, including a resumption of Boston-San Francisco service. 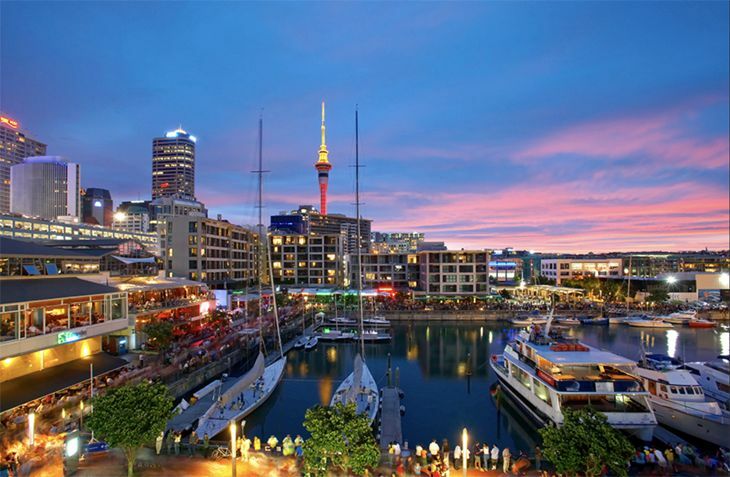 The carrier will offer two BOS-SFO flights a day, using 757-200s, beginning June 8. 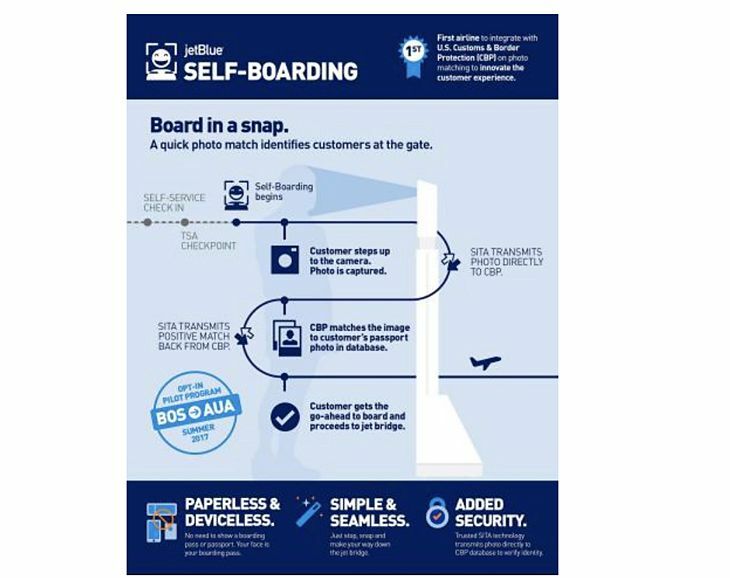 On the same date, Delta will double its Boston-Seattle schedule from one daily flight to two. 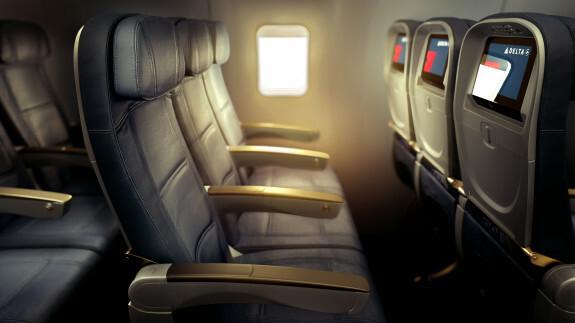 Delta will also begin new Delta Connection/Endeavor Air service between Boston and Nashville, with one daily flight using a two-class CRJ-900. Also coming from Delta is new service from Seattle to Eugene, Oregon, with three daily CRJ-700 flights beginning April 1; and a new daily roundtrip between Seattle and Raleigh-Durham effective June 8. Long Beach, California will get more service from JetBlue next year. The carrier set a January 4 launch for new Long Beach-San Jose service, where it will offer four daily roundtrips. 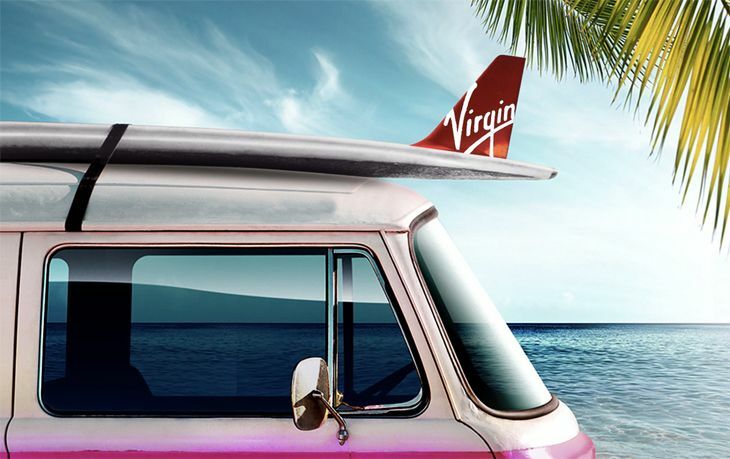 The airline will also beef up its schedules on existing Long Beach routes, adding three more flights a day to Las Vegas, one extra departure to San Francisco, and one more to Salt Lake City. 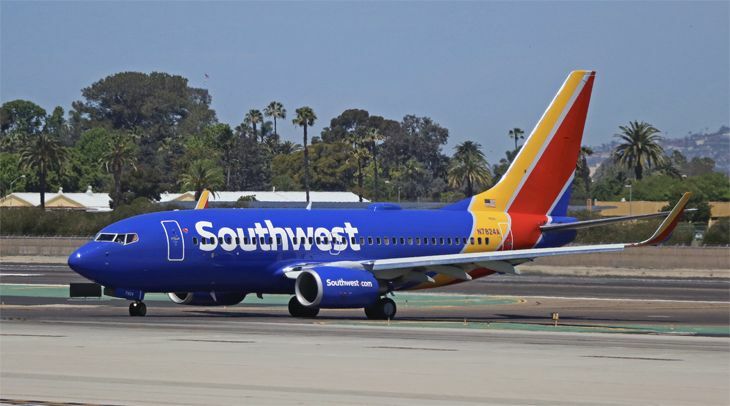 (The Bay Area will also get new service to Long Beach from Southwest in June, when the carrier is set to launch four flights a day from Oakland.) Elsewhere on its system, JetBlue plans to add new daily service on January 12 between Chicago O’Hare and Ft. Lauderdale, but on January 11 it will discontinue service between O’Hare and San Juan, Puerto Rico. Alaska Airlines will continue to build up its Seattle hub next spring with the addition of two more routes to the Midwest. On April 13, Alaska will kick off new daily service from SEA to Wichita, Kans., with a SkyWest Embraer 175; and on May 11 it will add new daily 737 roundtrips between SEA and Indianapolis. The spring schedule from Southwest Airlines, which begins in March, includes new daily service between Houston Hobby and Omaha, along with new twice-daily flights between Newark and Ft. Lauderdale. 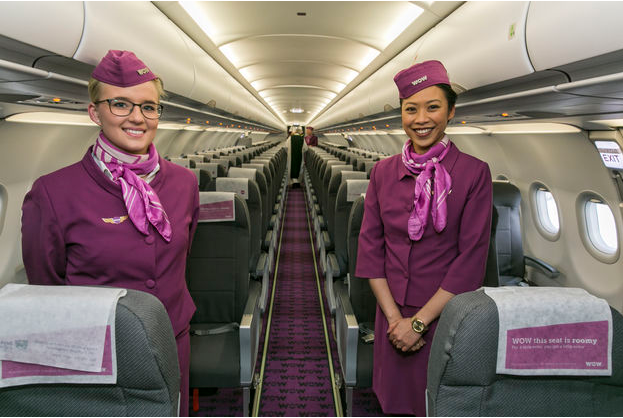 At the same time, the airline will begin seasonal daily service linking Las Vegas with Minneapolis-St. Paul. 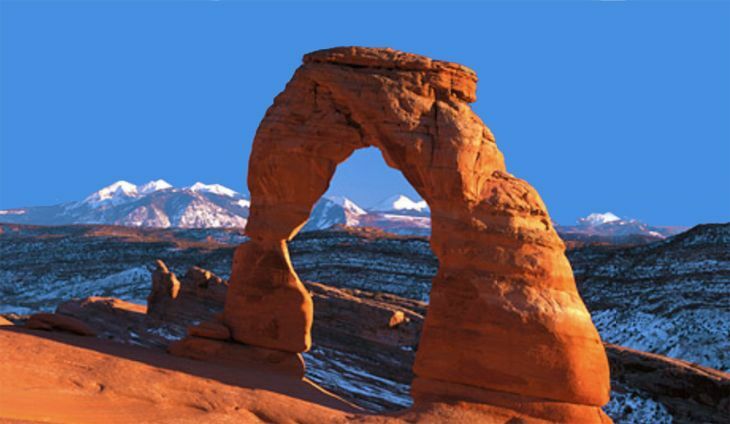 SkyWest, operating as American Eagle, will begin new daily service November 4 linking AA’s Phoenix hub with St. George, Utah. The flight will use a 50-seat CRJ-200. 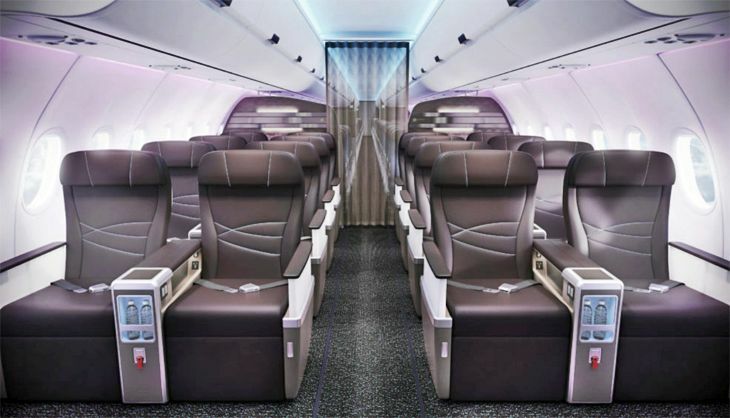 On the east coast, American has scheduled a December 15 start for new American Eagle/Republic Airlines service between New York’s Westchester County Airport and Miami, offering two flights a day with two-class E-175s. Ultra-low-cost Frontier Airlines plans a December 6 expansion at Phoenix, where it will begin service to Milwaukee and St. Louis, each with four flights a week; and to Nashville and Des Moines, each with three flights a week. On December 15, American will launch daily roundtrips from Phoenix to Santa Fe and Sioux Falls. The Santa Fe flights will use a SkyWest CRJ 700, and the Sioux Falls service will be operated by a Mesa Airlines CRJ 900. In domestic route news, JetBlue has kicked off a new transcontinental route from San Diego; Virgin America adds another Hawaii flight from the West Coast (but you still can’t surf from it); Alaska adds new routes from San Diego and Anchorage; American plans new service from O’Hare this fall; and United enters a new East Coast market from LaGuardia. The newest transcontinental route for JetBlue Airways is San Diego to Ft. Lauderdale, which it started flying last week. 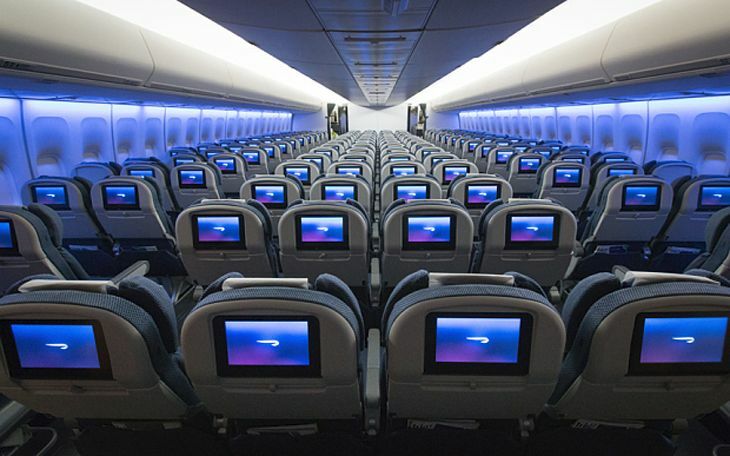 The daily eastbound segment is a red-eye, departing San Diego at 10:15 p.m. and arriving at 6:19 a.m. It’s the latest step in an ongoing JetBlue expansion at Ft. Lauderdale, where it is already the busiest airline. 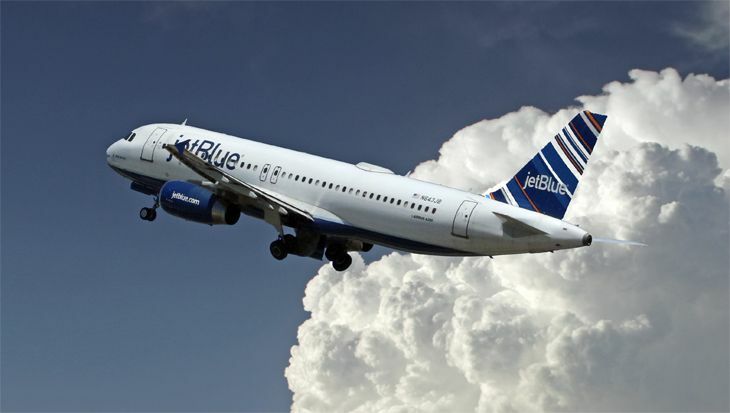 Last month, JetBlue started service from FLL to Nashville and to Aguadilla, Puerto Rico. Alaska Airlines has started new seasonal service between Anchorage and Spokane, Washington, operating once a week (on Saturdays) with a 737 from now through August 27 – the first-ever non-stop service in that city-pair. 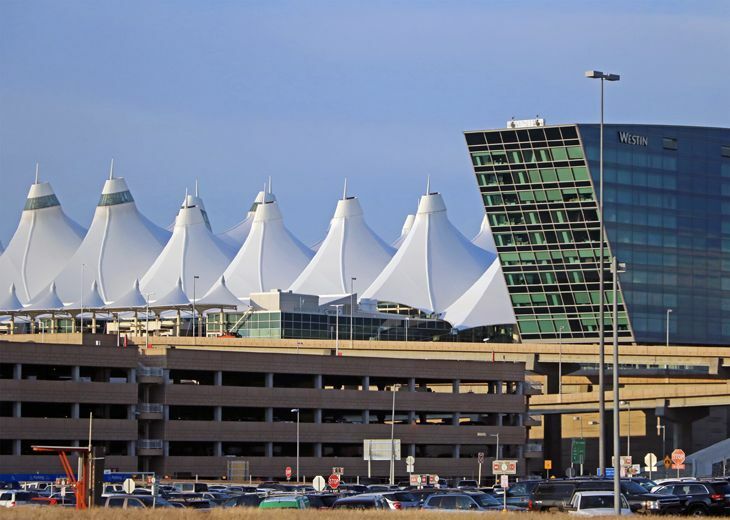 The airline also announced plans to operate seasonal service this coming winter from San Diego to Hayden/Steamboat Springs, Colorado for the ski season. Those flights, on Wednesday sand Saturdays, will use 76-seat Embraer 175s operated by SkyWest. Starting October 6, American Airlines will add a pair of spokes from its Chicago O’Hare hub. 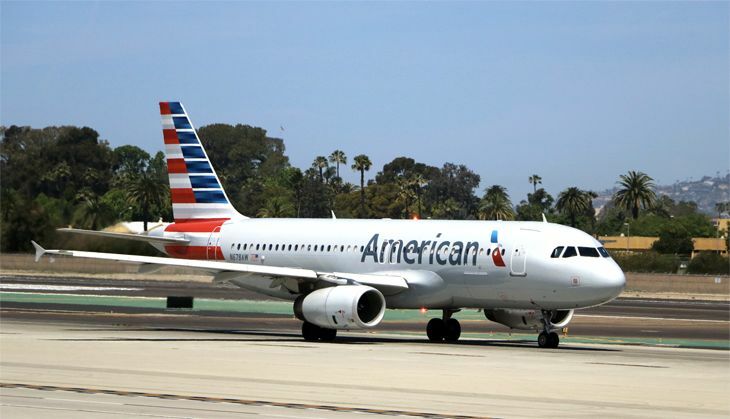 New American Eagle flights will operate twice a day between O’Hare and Akron/Canton, Ohio; and three times daily between O’Hare and Lansing, Michigan. 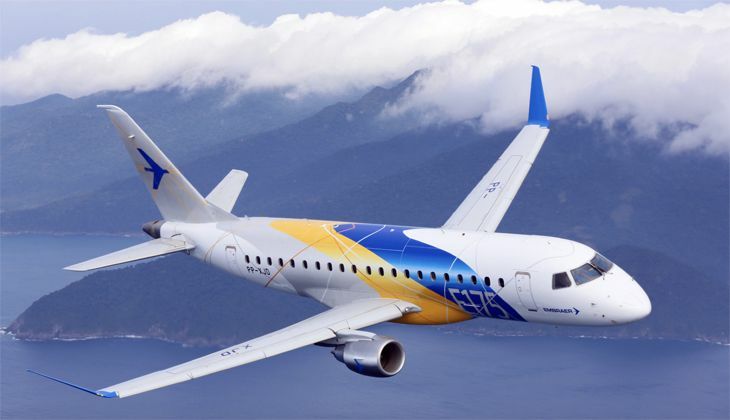 Both routes will use Embraer 145s. On the heels of Delta’s announcement to start Raleigh-Durham service from Newark this fall, United now plans to do the same from New York LaGuardia. The United service begins October 30, when it will start operating three flights a day (except Saturdays) between LGA and Raleigh-Durham, using Embraer 170s. In airport news, Minneapolis-St. Paul is the latest facility to announce plans for a new on-site hotel; Delta reopens a SkyClub at Dallas/Ft. 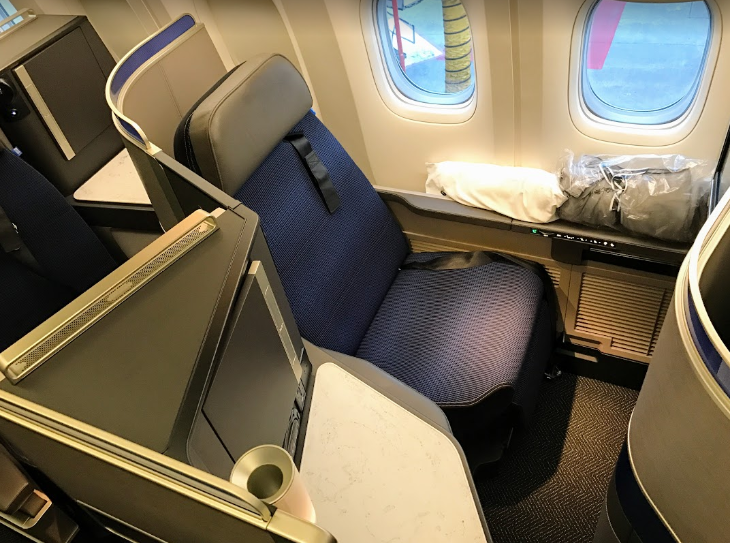 Worth; United downsizes at Cleveland; JetBlue has a new amenity for passengers at New York JFK; and O’Hare welcomes new food and beverage concessions. 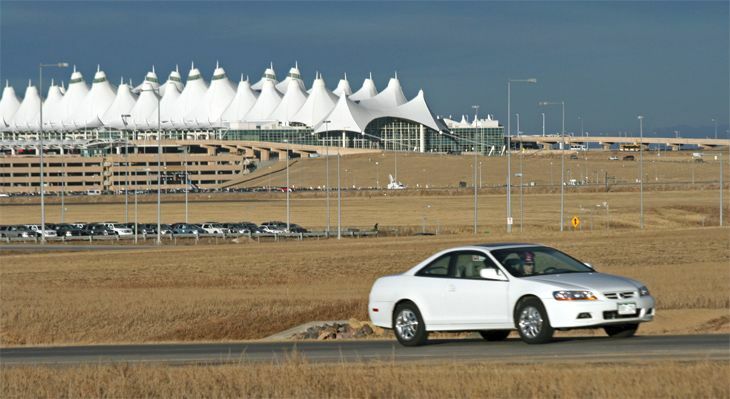 Denver International Airport officials cut the ribbon on a new on-site Westin hotel last fall; on-site airport hotels are coming soon to San Francisco International and Atlanta Hartsfield-Jackson; and now Minneapolis-St. Paul will get one as well, according to the Minneapolis Star Tribune. Minneapolis developer Graves Hospitality will begin work this summer on a 300-room, 12-story hotel at the airport’s entrance, with completion expected by early 2018. 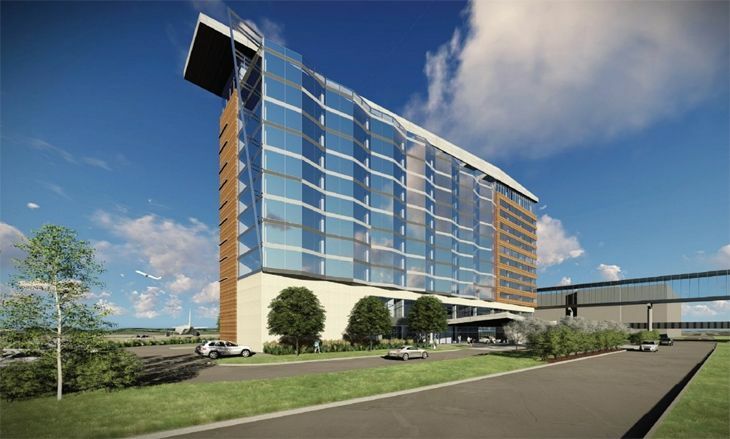 It will be operated by InterContinental Hotels, the same firm that will manage Atlanta’s new airport hotel. 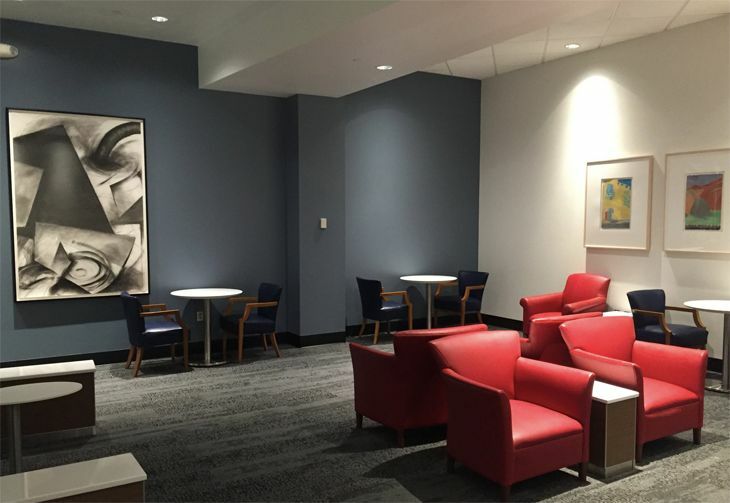 Last year, Delta had to move its Sky Club at Dallas/Ft. 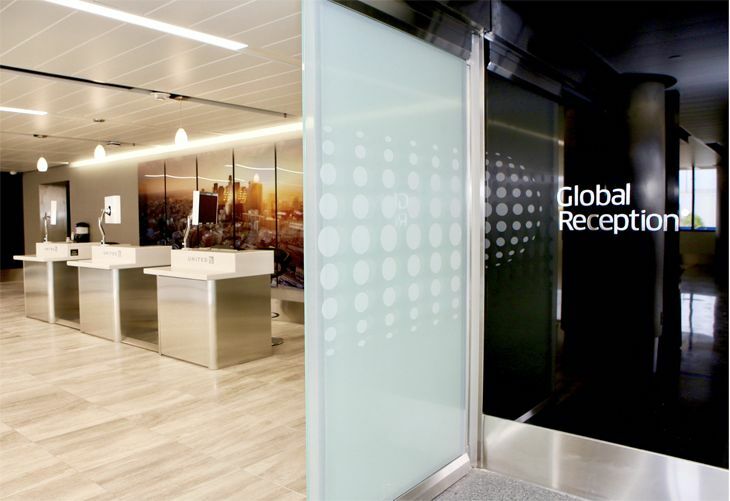 Worth International to a temporary location in order to accommodate renovation work, but now it has reopened the club at its previous site between Gates E10 and E11. Delta said the refreshed DFW Club can accommodate 114 persons in its 7,800 square feet. The Sky Club offers free food and beverages, Wi-Fi and power outlets for passengers, and serves up a local beer, Deep Ellum Brewing IPA. 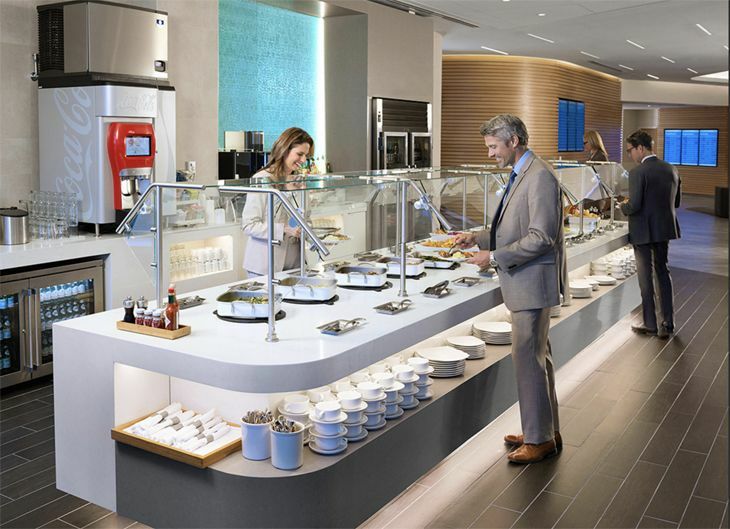 The airline opened a renovated Sky Club at Nashville last month, and plans to cut the ribbon on new Sky Clubs later this year at the Atlanta, Seattle and Denver airports. Speaking of airport lounges, United Airlines has reportedly pledged to keep its United Club in Cleveland Hopkins Airport’s Concourse C open through 2029 even though the airline’s operations have downsized considerably there. 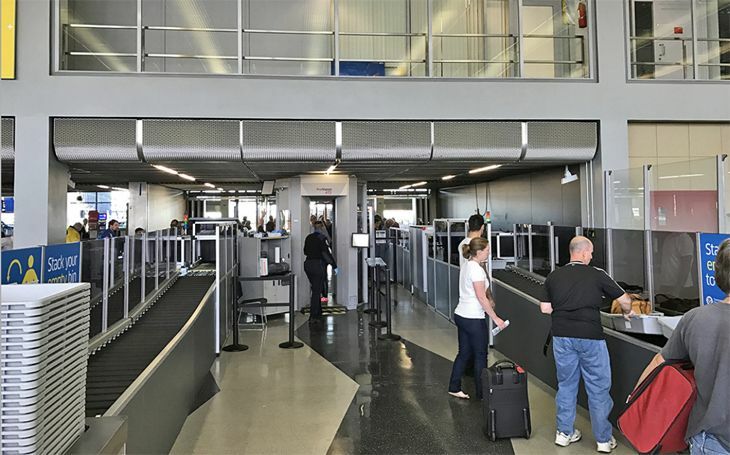 The Cleveland Plain Dealer said that a new lease agreement between United and the airport will give the airline just 14 gates, C-16 through C-29, at the far end of the C Concourse through 2029. United gave up several closer-in C gates. 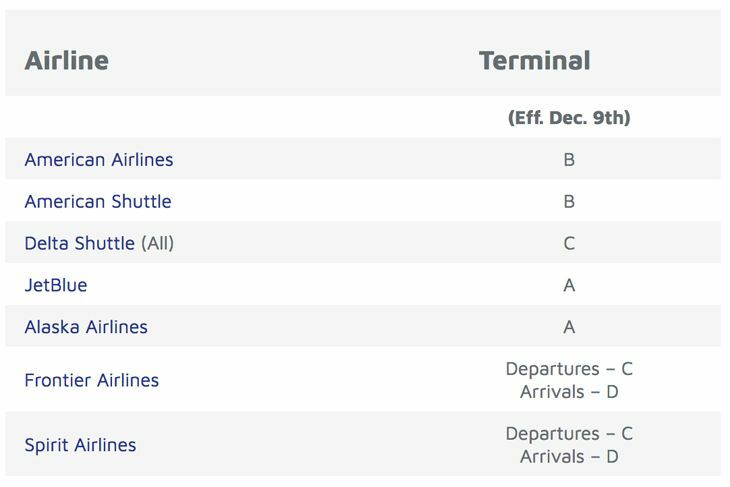 Several years ago, United/Continental had up to 41 gates at CLE; it decided two years ago to end the airport’s hub status. Airport officials said American Airlines is expected to take on five of the vacant Concourse C gates. 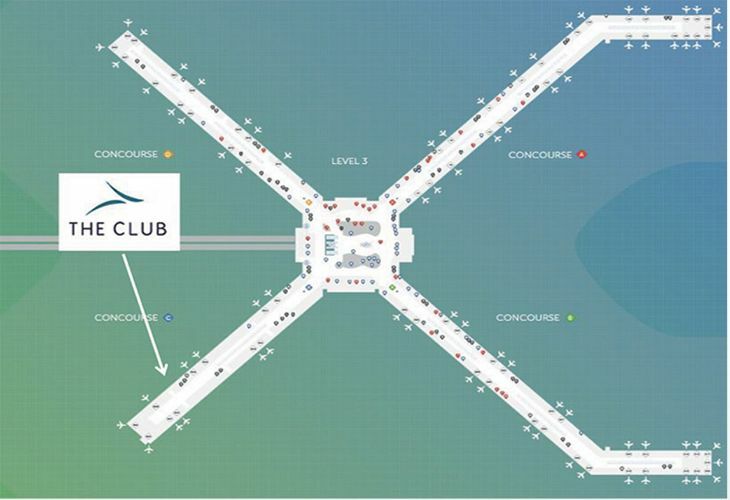 Update to post earlier this week about LAX: A spokesperson told TravelSkills that the new United Club with outdoor deck at LAX is slated to open in September 2016. 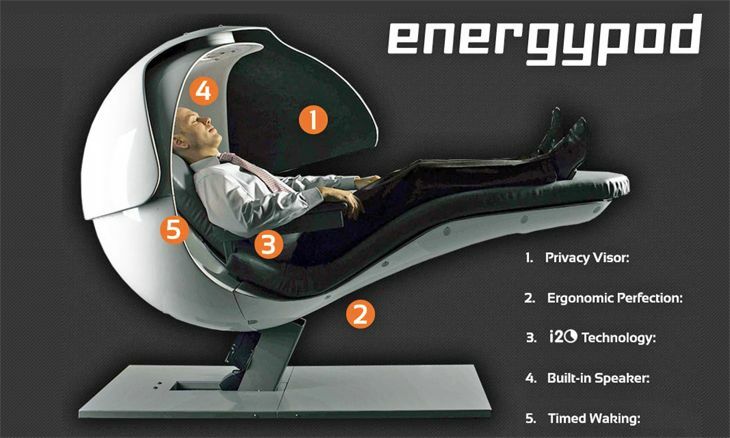 The newest amenity at JetBlue’s New York JFK Terminal 5 is a set of four new “JetNap EnergyPods” where passengers can catch a few winks. 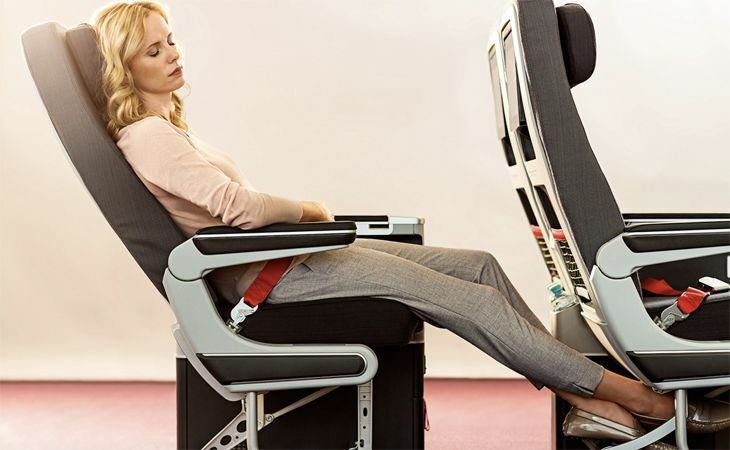 (A few is right – they’re available free on a first-come, first served basis, but only for 20-minute naps, the airline said.) Users can plug their own headphones into the pods, which feature privacy visors and built-in speakers that reduce background noise. Personal items can be stowed in internal storage bins, and users are awakened with lights, music and vibrations. 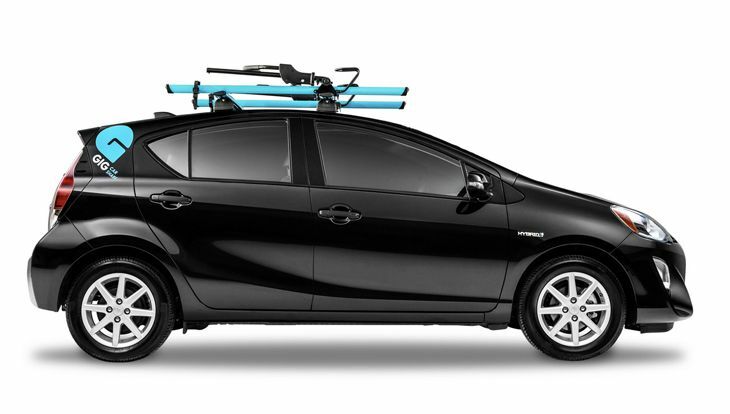 The pods were developed by Long Island-based MetroNaps. Newly opened food concessions at Chicago O’Hare include a restaurant called Summer House Santa Monica in Terminal 2 and Green Market in Terminal 3. Summer House, located past security across from the Coach and MAC stores, serves up California-influenced American cuisine and some grab-and-go items. It’s operated by Chicago’s Lettuce Entertain You restaurant group, which has a Summer house in the city’s Lincoln Park neighborhood. Terminal 3’s Green Market, near Gate L3, offers selections from local Chicago providers like Red Hen Bread, Molino Baking, Chicago Classic Confections, Vosges Chocolates and Breadcrumb, as well as local brewers Berghoff and Goose Island. 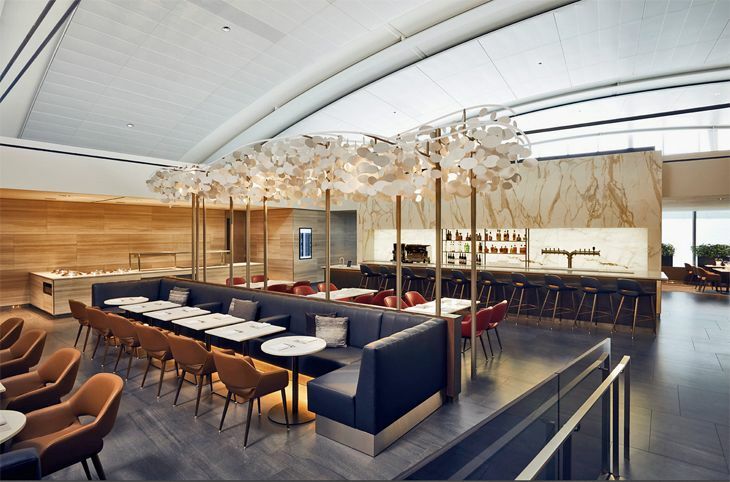 In airport news, Los Angeles International opens a new post-security connector to the Bradley International Terminal; some new food & beverage options are coming to San Francisco International; travelers at Chicago O’Hare can brush up on their CPR skills; Dallas/Ft. Worth has a new app for international arrivals; and Atlanta no longer wants to be called the world’s busiest airport. 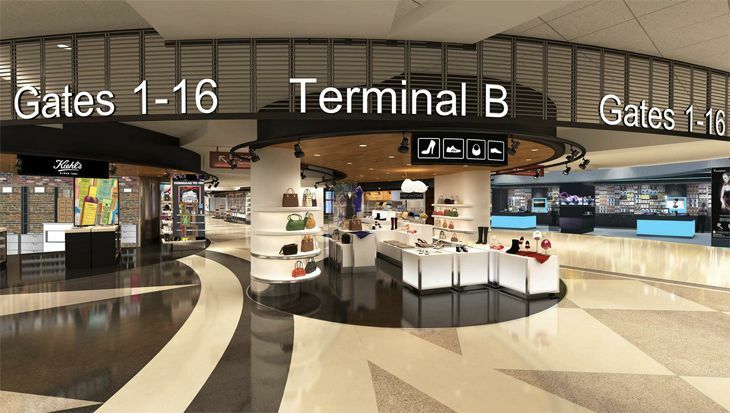 It’s a couple of months behind schedule, but Los Angeles International has finally opened up a $115 million connector between American Airlines’ Terminal 4 and the Tom Bradley International Terminal. 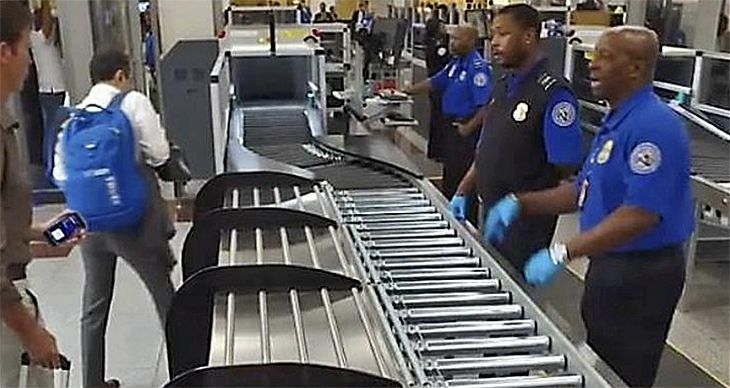 Since it’s behind the security checkpoints, T4 passengers heading to an international flight in the TBIT will no longer have to go through a new screening, and will save transfer time since the walk between terminals through the new connector is estimated at five minutes or so. 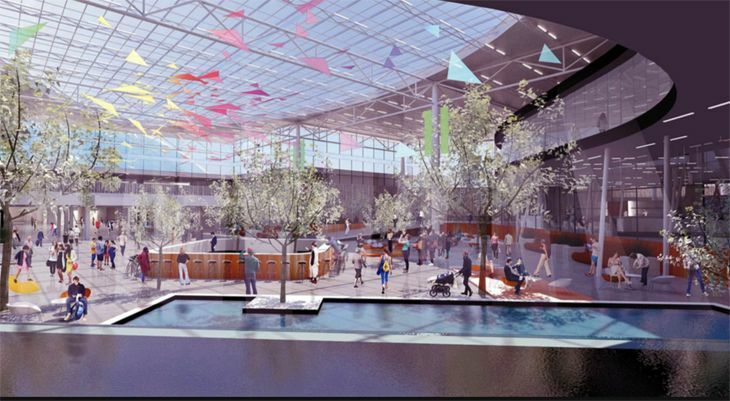 The two-year-old project isn’t finished yet; still to come are retail outlets, an outdoor patio, streamlined baggage transfer station and more. 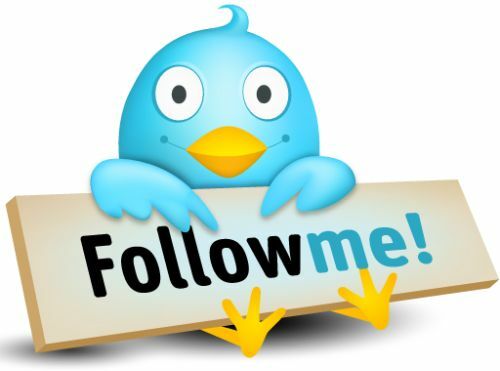 Want to see it? 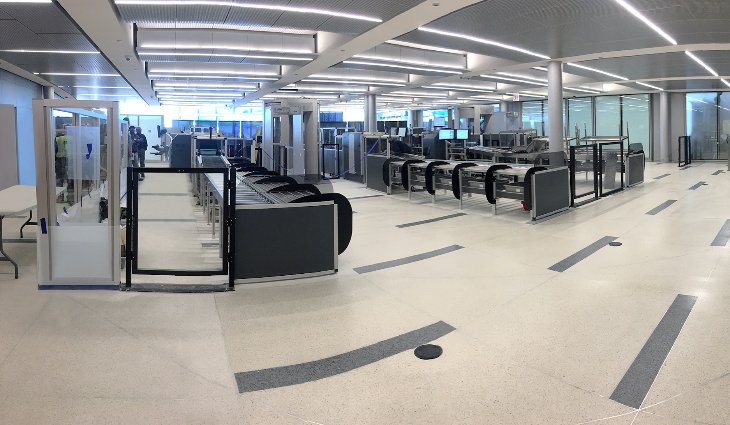 A member of the Flyertalk forum posted a video walk-through of the new passageway. How many times have you seen Atlanta Hartsfield-Jackson referred to as “the world’s busiest airport”? 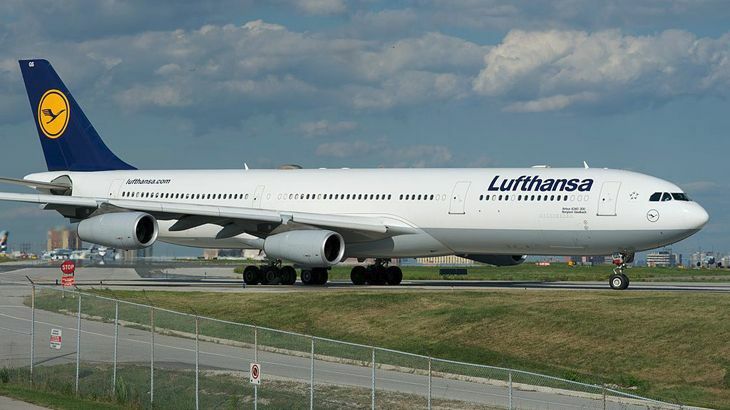 It’s true that ATL has the most flights and the most passengers, but according to the Atlanta Journal-Constitution, the airport’s general manager told a city council committee that the “world’s busiest” designation will no longer fly – from now on, ATL will now refer to itself as “the world’s most traveled” airport. Why the change? ATL’s marketing experts decided that “busy” has a negative connotation, implying crowds, long lines and delays. Maybe someone should tell that to the TSA. 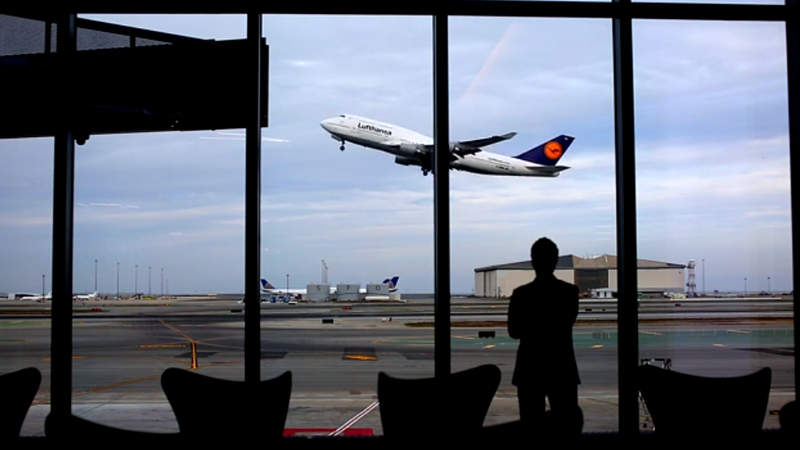 San Francisco International’s International Terminal will add some new dining options for travelers in the months ahead. The popular Napa Valley restaurant Mustard’s Grill plans to open an airport location there, serving up classical American food with international twists. 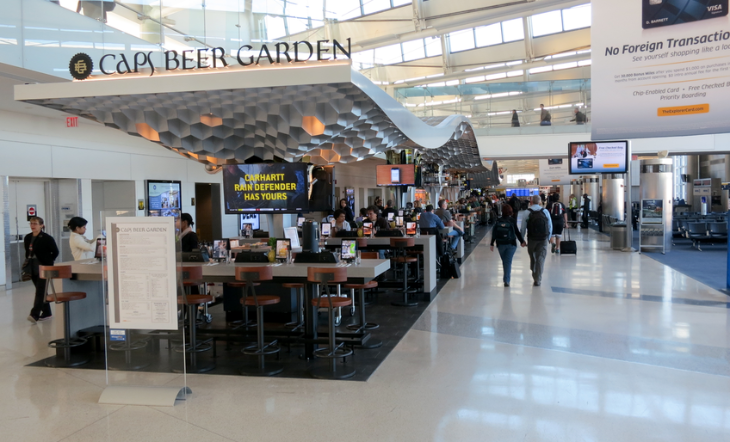 Due to open in 2017, it will be connected to a new Napa Farms Market (there’s already one in Terminal 2) that should open later this year; that will replace Andale Mexican Food, located post-security in the G concourse. Also coming in the A (Int’l) concourse is Samovar Tea and Chai Lounge, offering full-service meals and a bar with tea-infused cocktails; it will replace FirewoodPizza. If you’re in Chicago O’Hare’s Terminal 2 and you have some time to kill, you can brush up on your CPR skills at a new kiosk located post-security near the Kids on the Fly play area. Sponsored by the American Heart Association, the kiosk has “a specially-designed rubber torso that allows users to practice compressions. 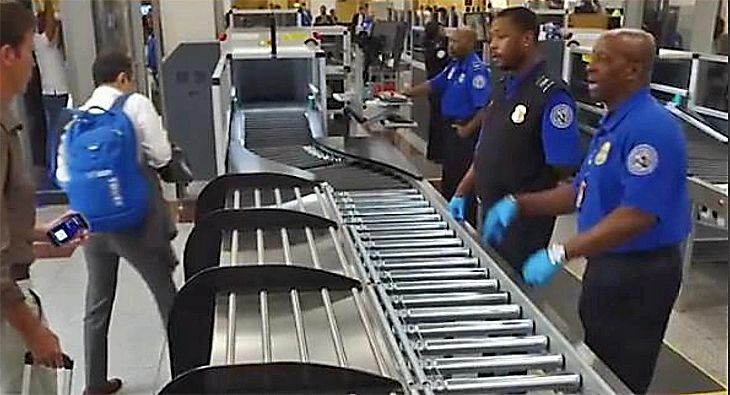 In fact, it feels just like it would if performed on a person,” according to the Chicago Department of Aviation. It also provides instant feedback on the effectiveness of your CPR technique. Dallas/Ft. 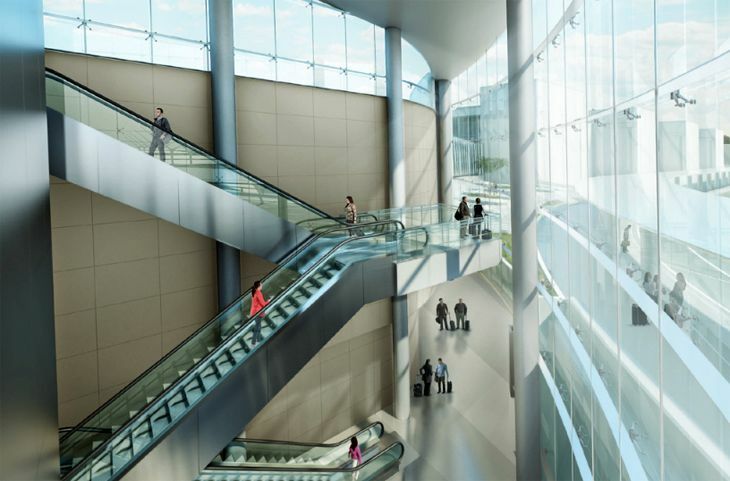 Worth is the latest international gateway airport to support a Mobile Passport Control app that arriving travelers can use to clear Customs faster. 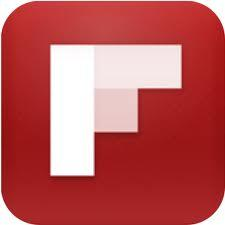 It’s free from the Apple App and Google Play stores. 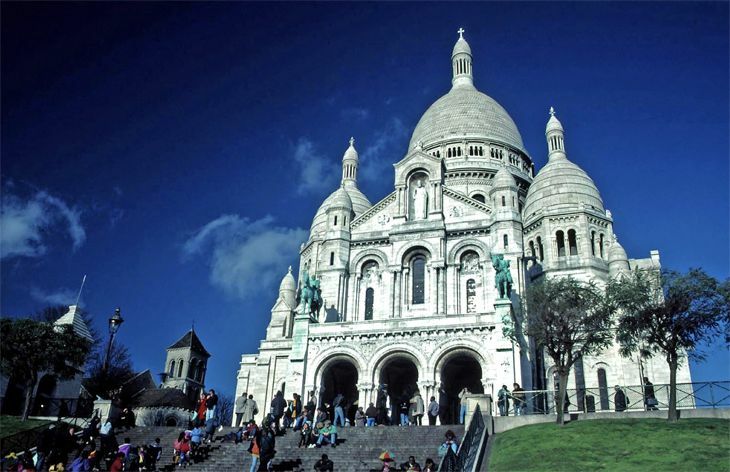 Users can create a profile with their passport information and complete the “new trip” section upon arrival from overseas. 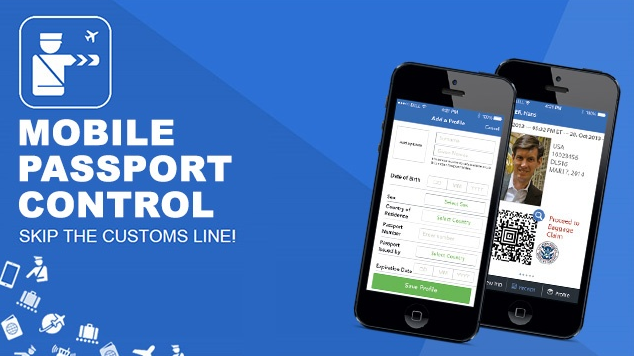 They then submit their Customs and Border Protection declaration form through the app and get an electronic receipt with a digital bar code that they show to a CBP officer. In other tech developments, DFW has upgraded its mobile app with news and weather alerts, enhanced flight search, and access to the airport’s social media channels; it has also released an app for the Apple Watch.